Whether you work with electricity on a daily basis or are thinking about starting a personal project that could bring you into contact with electrical currents, it’s important to make sure you’re properly protected against the risks. One of the most important pieces of protective equipment you can wear is footwear. Different boots offer protection against different things so your footwear should address the specific hazards you could face. Welding equipment supplier R-Tech Welding has created its own welding safety guide, updating the others which can be found online and in print. The new guide from R-Tech is an online guide, and is interactive, allowing readers to choose different methods of welding to find the information that they need to stay safe while working with welding gear. Sanded floors are very popular at the moment and it’s a job that many keen DIYers take on themselves. 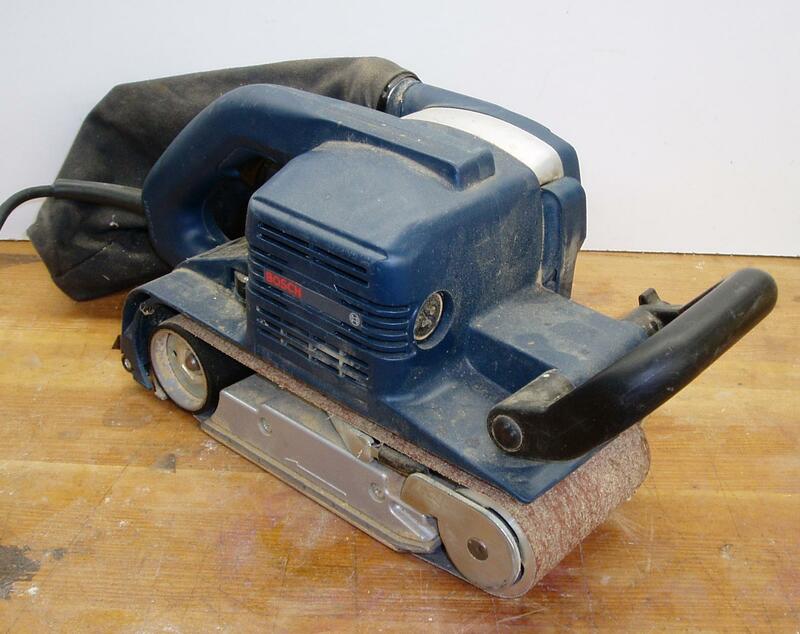 There are obvious dangers to this kind of work, such as using relatively heavy automatic machinery, fast-moving sander belts, electrical hook-ups, heavy lifting, and the necessity to use various other hand tools. Painting is a job that most people have tried at least a couple of times, whether that means a lick of paint on your living room walls or a fresh coat on your garden fence. It is a relatively simple task so many DIYers eschew the cost of a professional and take on the task themselves. There is no problem with this, but keen amateurs are often unaware of the best and safest methods to handle and use paints, and there are of course various inherent hazards.